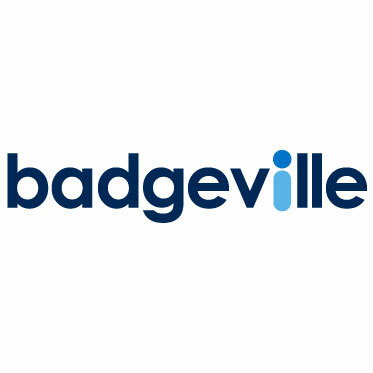 Badgeville is a digital motivation technology company that has developed gamification tools for customer engagement and sales success. Badgeville Enterprise Plus is a gamification engine featuring rich visualizations, deep analytics and a robust infrastructure. The platform supports a wide range of enterprise applications, enabling companies to reward the broadest range of behaviors, recognize social activities, operationalize analytics and digital reputation.